For more than twenty-five years, Mr. Gallup has focused his law practice in the area of Civil Litigation with an emphasis on Labor and Employment Law, handling cases under Title VII, the Florida Civil Rights Act (FCRA), the Age Discrimination in Employment Act (ADEA), the Americans with Disabilities Act (ADA), the Fair Labor Standards Act (FLSA), the Family Medical Leave Act (FMLA), the Employee Retirement Income Securities Act (ERISA), public and private whistleblower acts, and numerous other federal, state and local laws governing the employment relationship. Mr. Gallup has also litigated cases involving employment agreements and non-compete agreements. 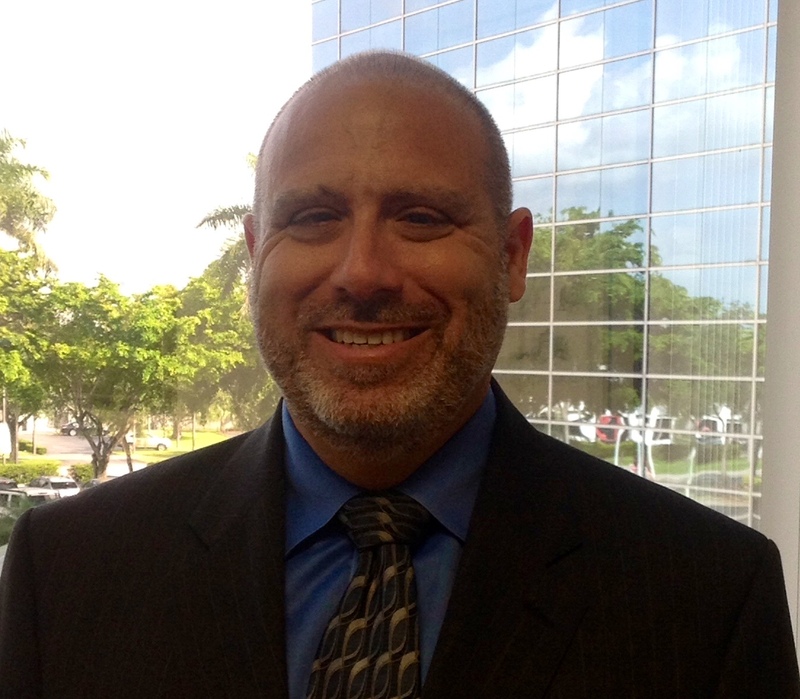 Through his firm, Gallup Auerbach (www.gallup-law.com), Mr. Gallup has provided legal services to both employees and business clients throughout South and Southwest Florida. Mr. Gallup represents clients at every level of the state and federal administrative and judicial system. Mr. Gallup is AV-rated, the highest peer review rating under Martindale Hubbell's Peer Review Rating process. Mr. Gallup has also been certified by the Florida Supreme Court as a civil county and circuit court mediator and arbitrator, having mediated over 100 cases. Mr. Gallup has been selected to serve on the list of qualified mediators appointed by the United District Court for the Southern District of Florida as well as the Circuit Court for the Eleventh Judicial Circuit of Miami-Dade County, Florida. Mr. Gallup obtained a Bachelor of Arts degree in History from the University of Florida in 1988 and was admitted into the Phi Beta Kappa Honor Society. Mr. Gallup then obtained a Juris Doctorate with honors from the University of Florida College of Law in May 1992. Mr. Gallup was admitted to the Florida Bar in 1992 and is a member of the Bar’s Labor and Employment Law and Trial Lawyers Sections. Mr. Gallup has also been admitted to practice before the U.S. District Courts of Florida, Southern, Middle and Northern Districts. Additionally, Mr. Gallup is a member of the Federal Bar Association, American Trial Lawyers Association, the National Employment Lawyers Association, the Dade County Bar Association and the Broward County Bar Association. Mr. Gallup has served as Chapter Attorney for the Southwest Florida Chapter of the American Subcontractors Association and has spoken at numerous seminars regarding Construction and Employment Law. Mr. Gallup is also a member of the Florida Chapter of the National Employment Lawyers Association and has served as its vice president, vice president of programming and president.